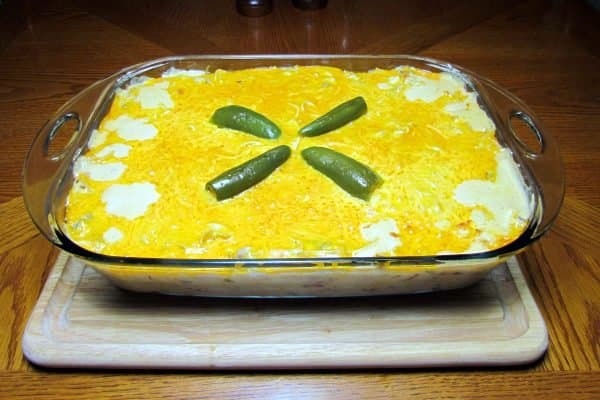 Not to be confused with “White Chicken Chili”, Green Chile Chicken Casserole is one of the few casseroles I will eat. 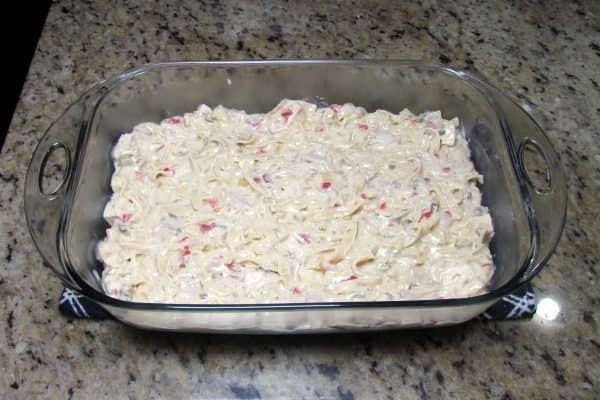 Tuna casserole as a child has biased me against most casseroles to this day. For those of you with a heat sensitive palette, don’t worry. 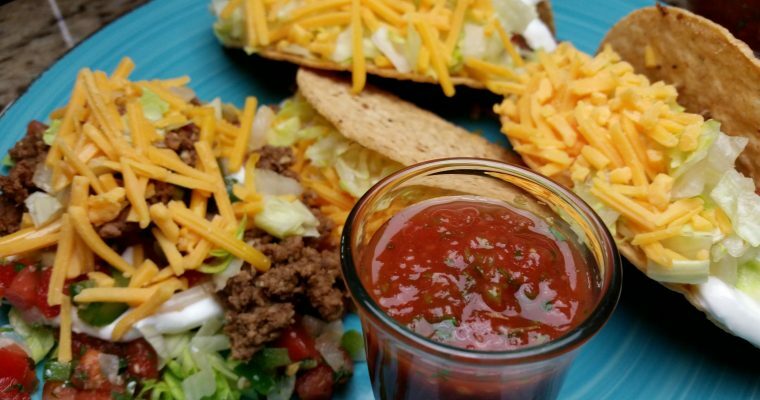 It’s not too spicy and the heat level is easily controlled. 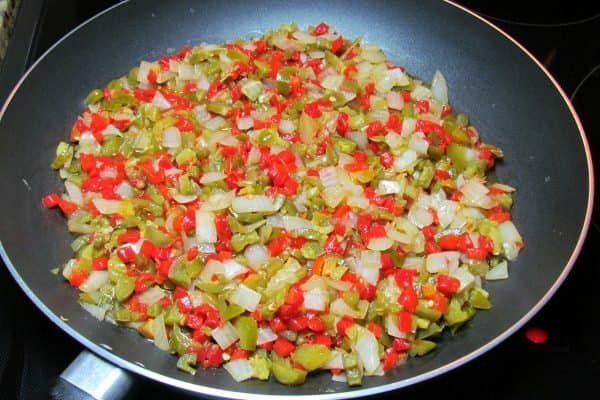 The recipe calls for 1/2 cup of chopped jalapeno. I usually use 1 cup or more and you can lower it to 1/4 if like. 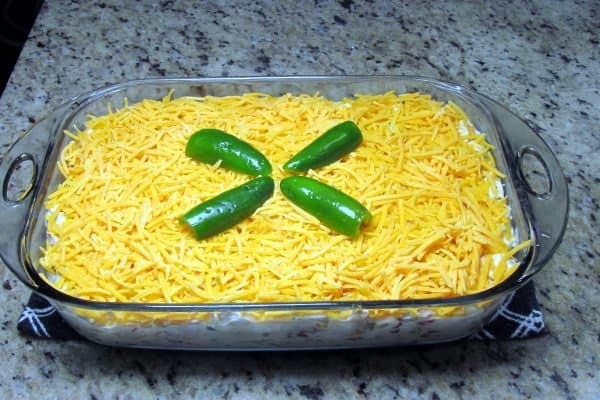 You can even omit the jalapenos and add another can green chiles if you prefer. 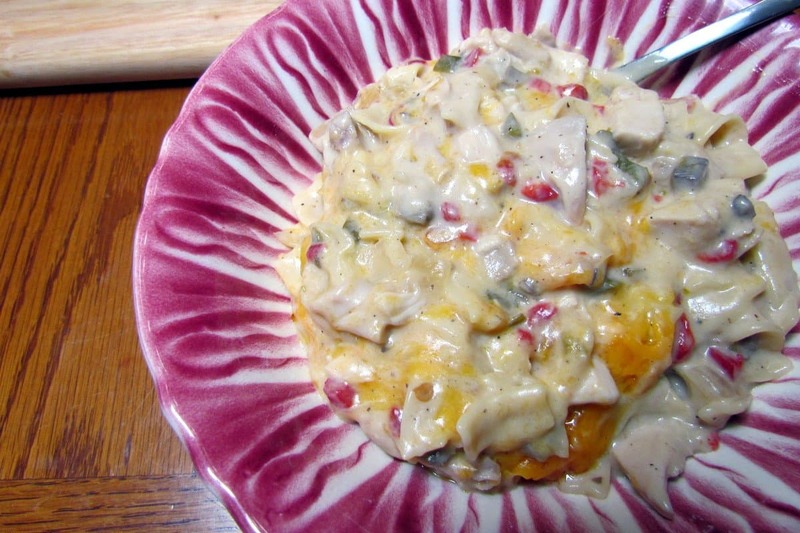 This is great any time of year but is a perfect cold weather comfort food. I think you’ll find yourself craving it. 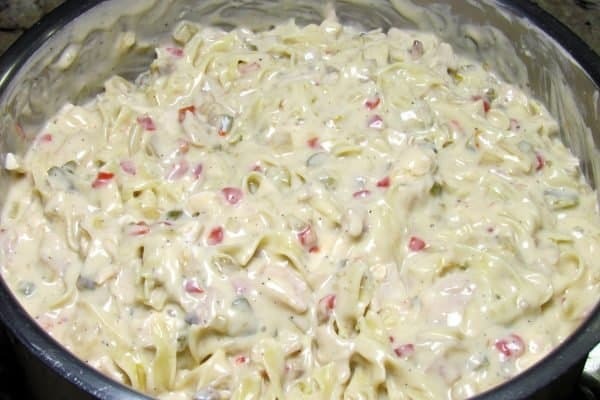 Not to be confused with White Chicken Chili, Green Chile Chicken casserole is great any time of year and a perfect cold weather comfort food. 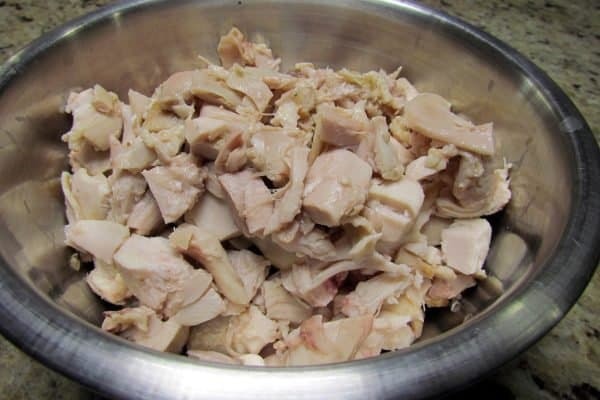 1 lb Chicken 1 Rotisserie chicken skin removed, deboned and chopped. 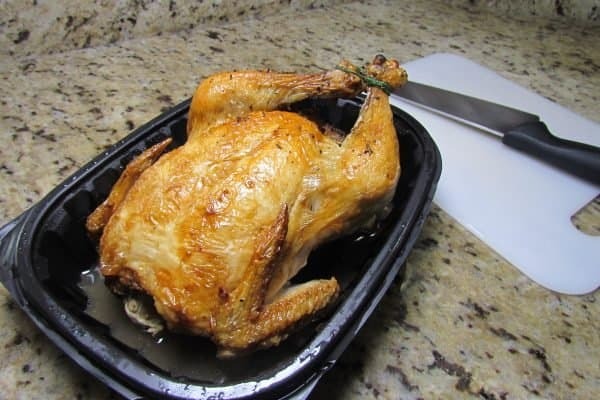 Take a rotisserie chicken and remove skin and debone. Preheat oven to 375 degrees. 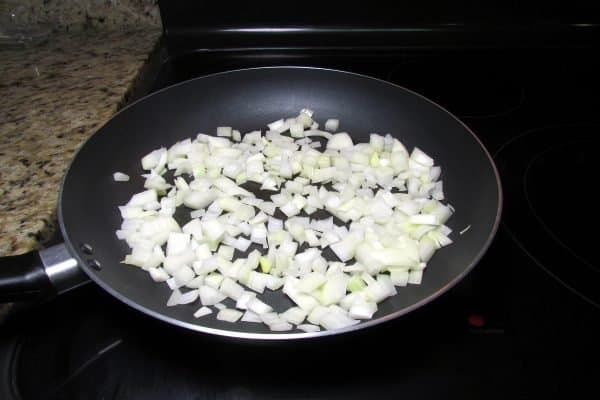 Add onion to a large skillet with enough oil not to stick. Shouldn't take more than 1 tbsp. 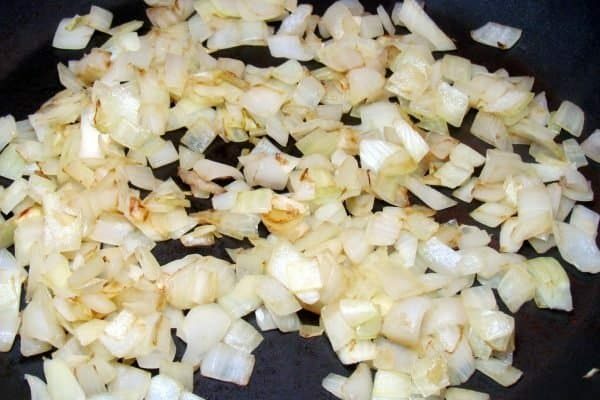 Saute onions until they start to brown. At this point start to prepare your egg noodles. Do not overcook, cook for the least amount of time called for. If your package says cook 5-7 minutes, cook for 5 minutes. Add Cream of Mushroom Soup and cook on medium heat until heated through. This is also where you add the optional Velveeta cheese. Lower heat to low. Add the chicken and mix together. Drain noodles and return to pot off of heat. Add the mixture from the skillet and mix well. Be careful not to turn the noodles to mush. 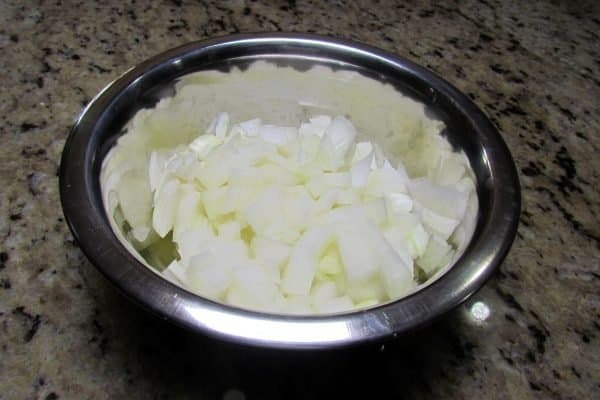 Put half of the mixture in the pot in a 13x9 dish and spread evenly. Spread half your cheese evenly over the mixture. 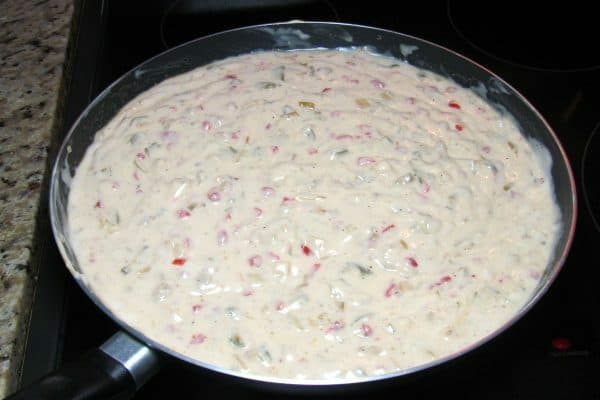 Add remainder of mixture and spread evenly and do the same with the remainder of the cheese. 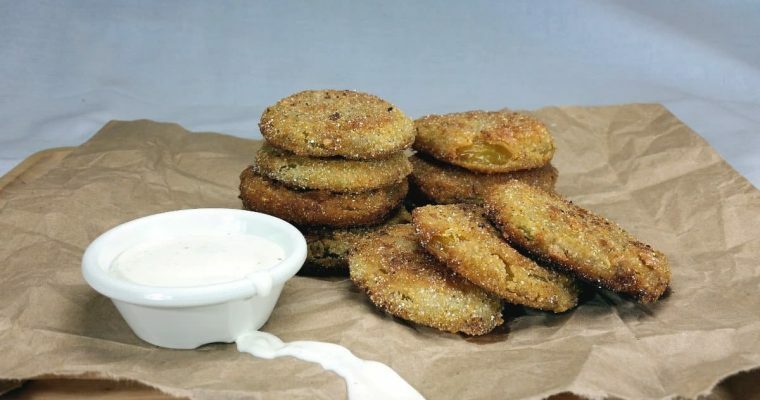 Garnish with whole jalapenos cut in half lengthwise if desired. Get enough foil to cover dish and spray with nonstick spray so casserole doesn't stick and cover the dish. Bake for 1 hour. 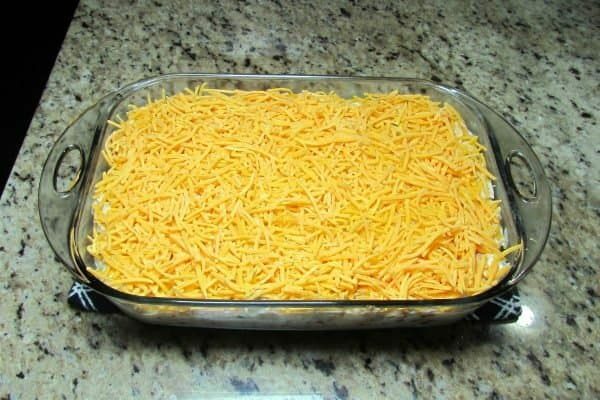 Remove from oven and let rest 10 minutes before serving.